Pictures are before front side cable management and before the listed GPU has been put in. The GPU in these pictures are from an older mac pro that I had laying around since when the computer was built we did not have the GPU and it came the next day. Cables in the front MB side have been moved to the back and to molex cables have been cut off due to the owner of the computer now saying he would not need them, so cables are not there at all. What went well: I believe that I had much better cable management than the last build I made. Everything went together fairly well and I was done building within an hour or so due to familiarity with most parts, and the case. Computer runs very well, and I was able to boot and install windows and other software on the SSD while building the computer due to the USB to SSD cable I have, so games and programs were installed. 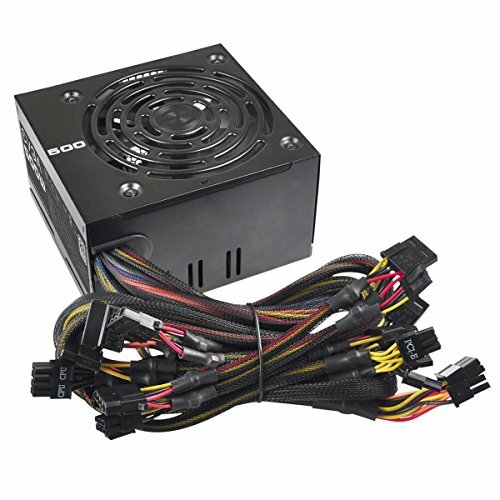 Problems: Non-modular PSU. Biggest headache ever when I want a nice clean build. I don't know why I chose this PSU again. I think I forgot about the PSU until when I went to build the computer.. CPU cooler is VERY large. I highly recommend you find something else. It cools VERY well but is a struggle to get the cables in the top left/mid left installed. I wanted to see if the reason this was such a pain for cable management was the size of the MB, which wasn't exactly the case. I would go with a much smaller CPU cooler or water cooler. I should have recommended that my friend get another set of the RAM sticks but for now 8GB is good. SUPER tall. Almost impossibly to fit the CPU power cable into its socket due to the height of this cooler. It is very quiet and cools the CPU very well. Black RAM. Performs well, I guess? I have had no problems with this RAM. 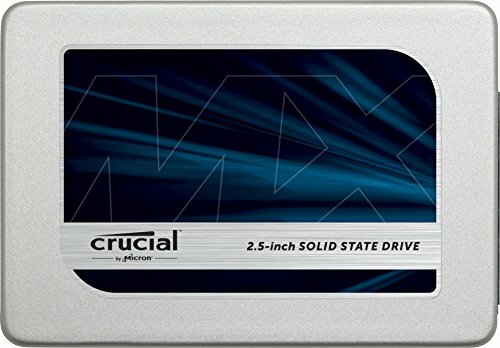 Good amount of SSD storage from a reputable seller for a great price. Duel fans, LEDs that light up the name. Great performance. Great case with awesome cable management. Lots of space for HDDs and SSDs. I suggest you get a modular power supply if you plan on installing HDDs. No problems with the functionality. The fact that it is not modular really kills the thought of swapping out cables for different colored ones and cables you don't use are not removable and need to be wrapped around and zip-tied/rubber banded and placed somewhere in the case. Best windows release ever. I actually like it more than windows 7. Wifi adapter.. what more can I say? 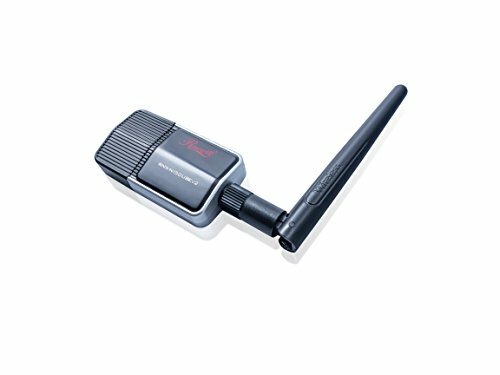 Only connects to 2.4GHz networks, does not connect to 5GHz networks. Takes up 2 USB ports due to it's shape and size. Use the adapter than comes with it. Ultra silent, power consumption is lower, comes with extra cables and has great airflow. 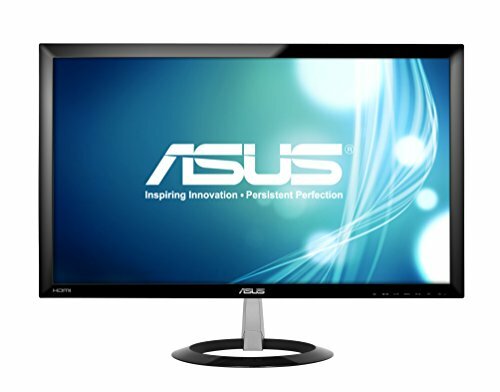 Good widescreen monitor for anyone who isn't too picky and just wants a good HD 1080p monitor that works. I have really simillar parts for my upcoming first build and I like your choice with the H7, i5 6600K and the 1050 ti video card! Love your build and how is the 1050 ti going? I want to know just how good it is before I buy it. It is a competent video card. Performance is above the RX 460, GTX 950, GTX 960 but it is under the RX 470. I personally think it is a great card. The Radeon equivalent has been getting equally great reviews so it's basically up to you. My friend loves the card and it plays anything he throws at it with Ultra Settings. I do recommend this gpu. 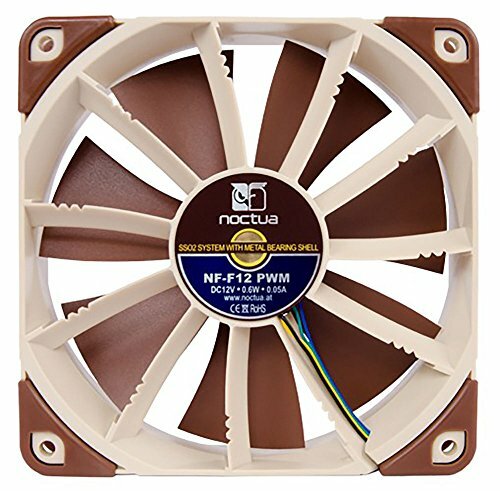 Now, Now we all know what we getting into when you Go with Noctua. PC is used for gaming and light school work (Office 365).